This is your official ‘Save the Date’! 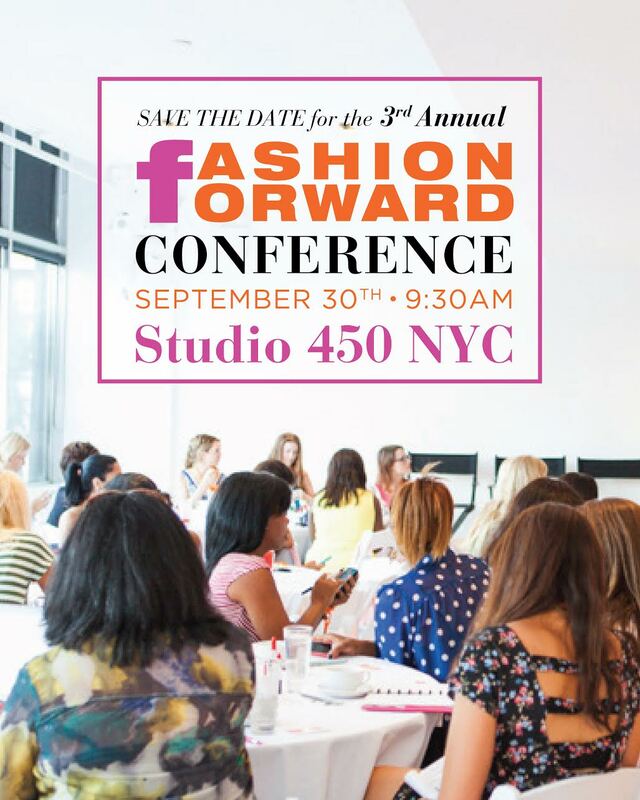 I can’t believe the third annual ‘Fashion Forward Conference‘ is right around the corner. My partners and I are so excited to be hosting once again. We have spent the summer organizing and planning a great day and cannot wait to share more details with our invited guests. To see a recap of last year’s event, click here. This event always looks amazing! Looking forward to more info. I’d love to attend.